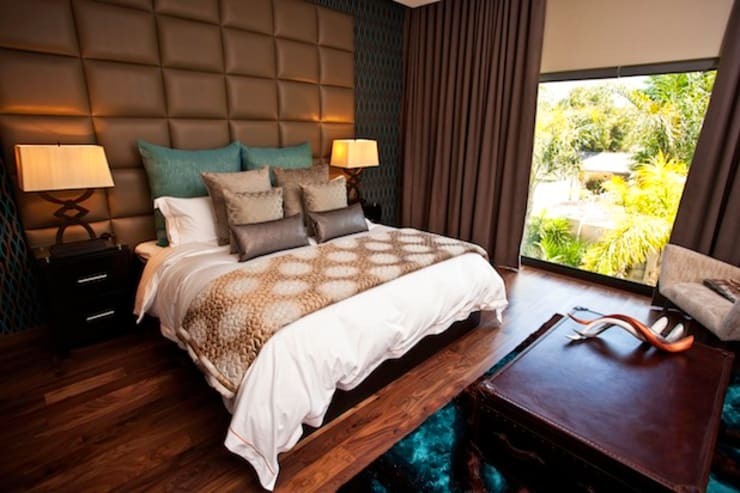 An ideal bedroom is a safe space to relax, unwind and recover, especially after a long day at work. 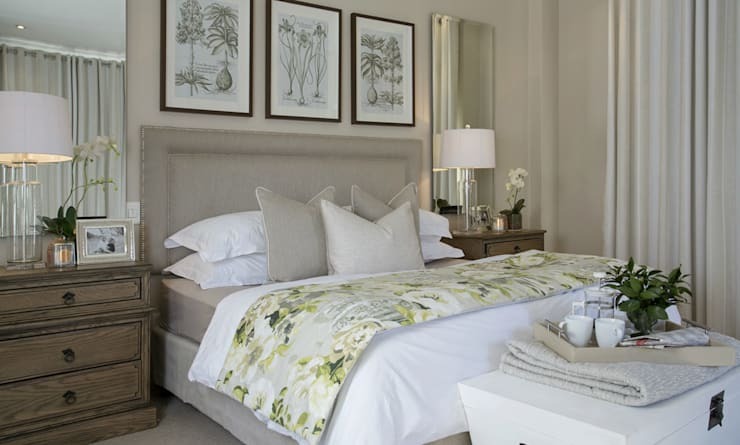 These 11 South African bedrooms are cosy, comfortable and absolutely elegant. Whether you're someone who enjoys colour and detail or perhaps something a bit more timeless and attractive, the team at homify have you covered with these fascinating pictures. Now, let's take a look for helpful hints and tips. 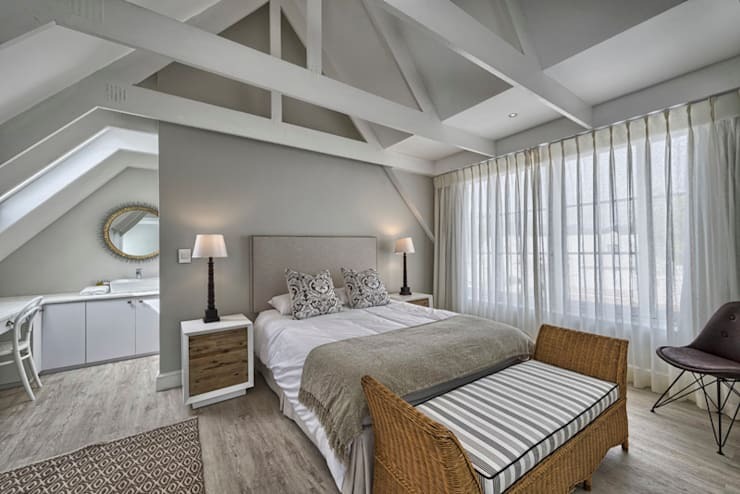 Everything in this bedroom from the padded headboard to the colour scheme and scatter pillow setup is lavish, while the wooden flooring and dark hues adds a romantic charm. 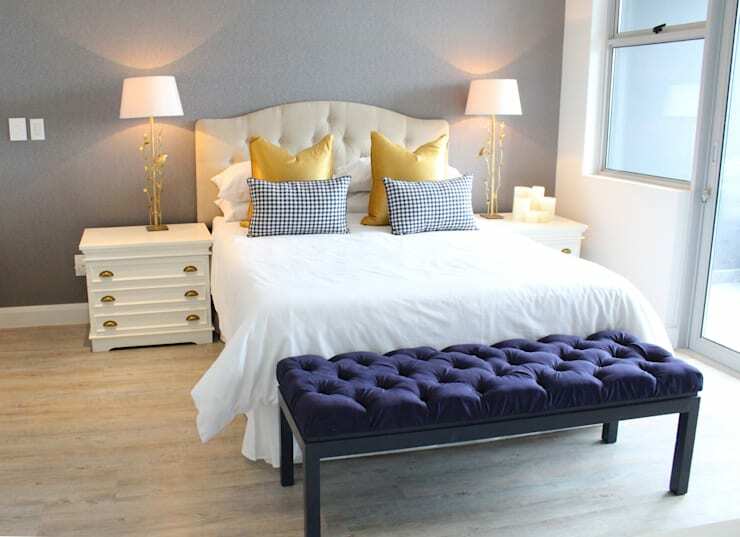 Crisp all-white bed linen is what dreams are made of, especially if you'd like a bedroom with a hotel inspired atmosphere. 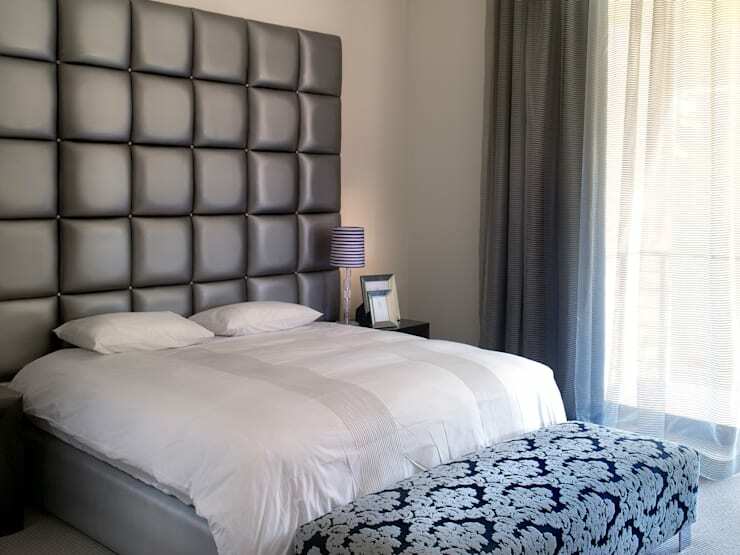 Include some accent colours into the bedroom decor for a design that is quirky and creative. A chaise at the foot of the bed is essential for a rustic inspired decor, while grey enhances the design for a contemporary effect. 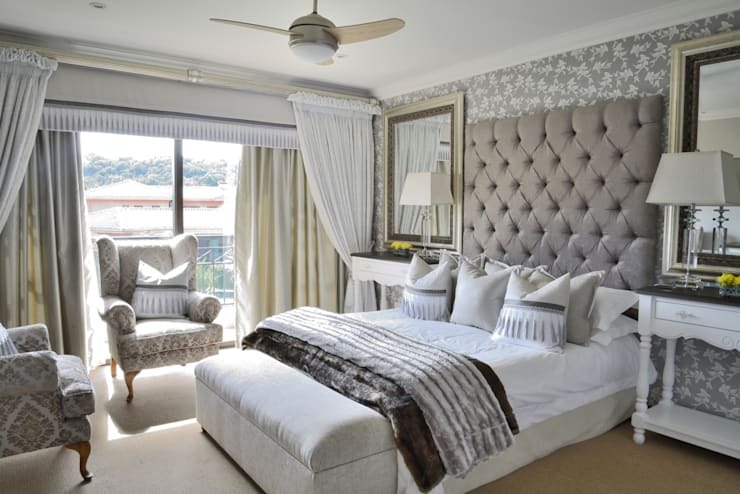 Flowing curtains, simple seating and of course dramatic wallpaper adds a wonderful effect to this stylish bedroom. 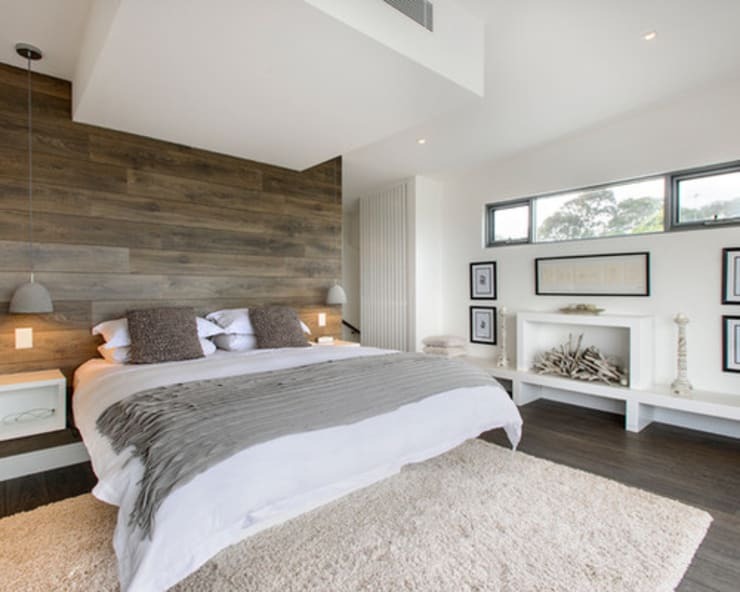 Upgrade your bedroom with some wooden panels in place of a dusty old headboard. Take your OCD under control by going for symmetry in everything from the mirrors to the cushions. Celebrate your love for all things eclectic with a beautiful shabby chic bedroom design. How adorable are those bedside lamps? 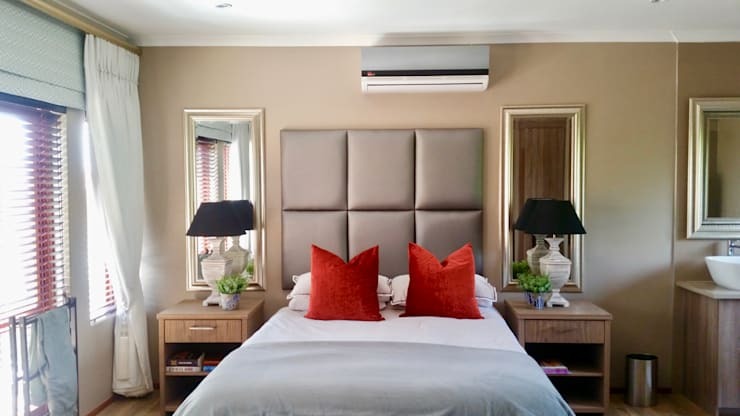 A spacious bedroom with an ensuite bathroom can look like something out of a high-end magazine, just use minimal colour, neutral tones and of course lovely lighting to get your setting perfectly placed. 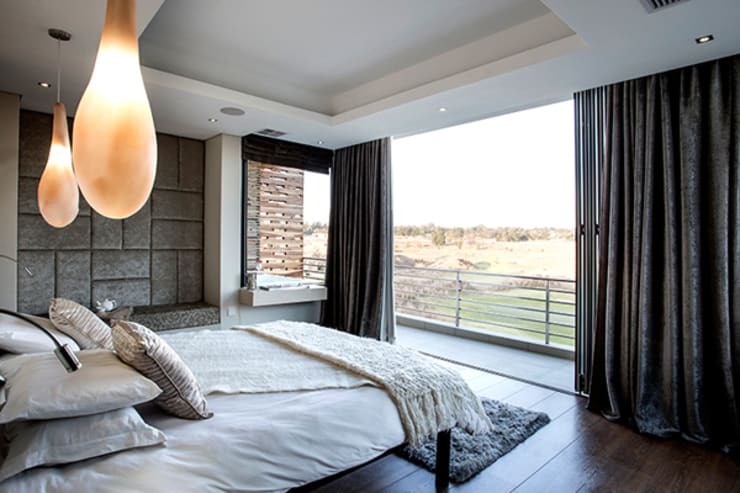 A bedroom without a view is in no way South African. We love our fresh air, landscape sights and majestic sunshine. Perk up the bedroom decor with a few floral elements, think about a fantastic throw for that spring loving theme and neutral tones to keep it simple. How about these 9 smart bedroom storage ideas? 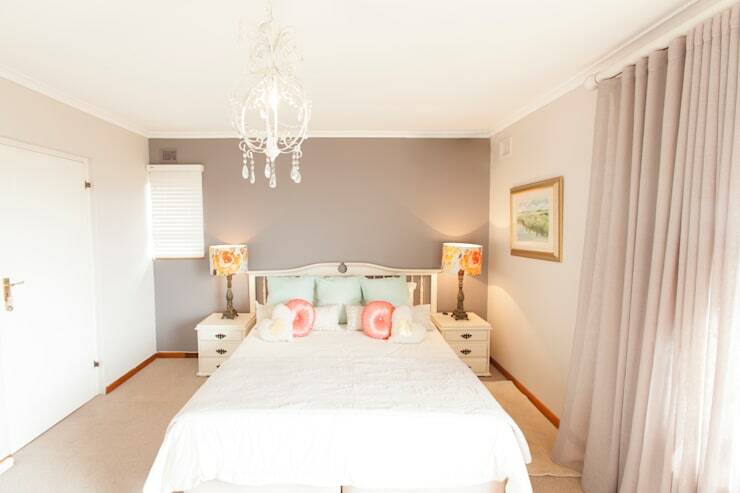 How have you decorated your South African bedroom?